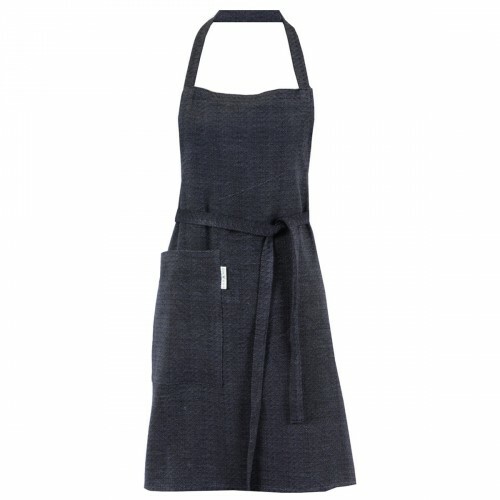 Kivi apron is made from Vanamo Deco's Solki fabric. 50% organic cotton and 50% linen (Masters of Linen). The delicate Solki pattern is designed by textile designer & weaver Katja Huhmarkangas. Kivi dish towel is made from Vanamo Deco's Solki fabric. 50% organic cotton and 50% linen (Mast..
Kivi napkins are made from Vanamo Solki fabric. 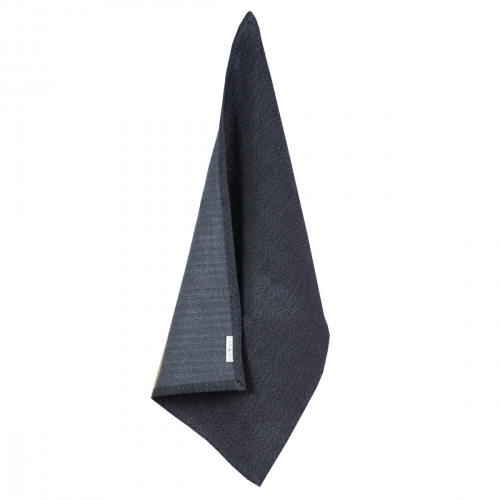 45% organic cotton 55% linen (Masters of Linen)..
Syksy dish towel is made from Vanamo Deco's Solki fabric. 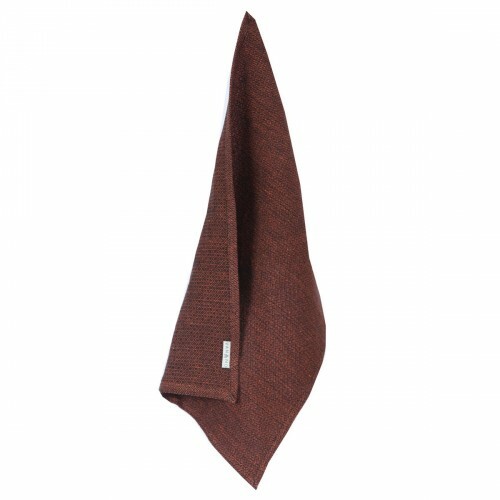 50% organic cotton and 50% linen (Mas..
Ruska dish towel is made from Vanamo Deco's Solki fabric. 50% organic cotton and 50% linen (Mas..